DLC 1 – The Witcher 3: Temerian Armor Set – A set of temer armor – only the best warriors of Temeri can wear such armor. The kit includes: jacket, mittens, pants, boots and a harness for a horse. 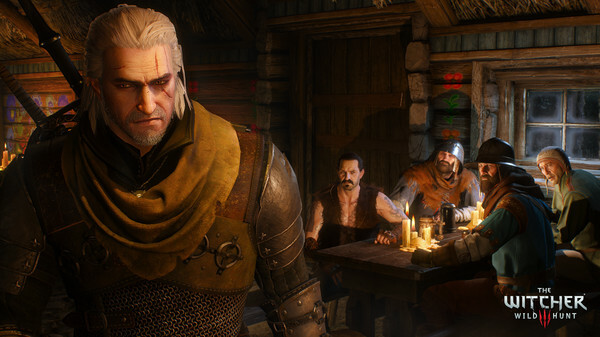 DLC 2 – The Witcher 3: Beard and Hairstyle Set – Set of haircuts for the hair and beard – change the appearance of Geralt from Rivia as you like, with this set of gorgeous beards and hairstyles. DLC 3 – The Witcher 3: Contract Missing Miners – New Mission – Order: Missing Miners – In a tiny village on Skellig, the miners began to disappear. Find out what is happening there! Quest “The Missing Miners”: will be held near a small village on Skellig. DLC 4 – The Witcher 3: Alternative Look for Yennefer – An alternative image of Jennifer – marvel at the new look of the powerful sorceress Jennifer from Vengeberg! A new image of Jennifer can be enabled in the game settings, in the “Downloadable Content” tab. DLC 5 – The Witcher 3: Nilfgaardian Armor Set – The Nilfgaard Armor Set. 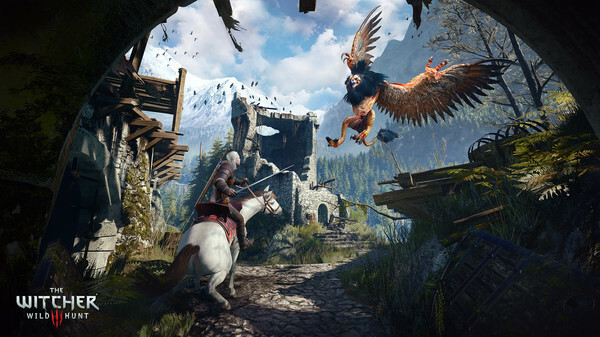 DLC 6 – The Witcher 3: Elite Crossbow Set – An elite set of crossbows for Geralt. 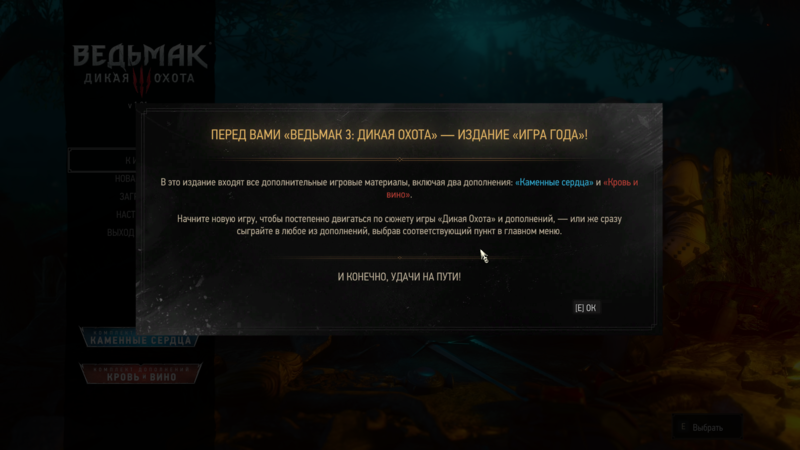 DLC 7 – The Witcher 3: New Quest ‘Fool’s Gold’ – New Quest – Fool’s Gold. 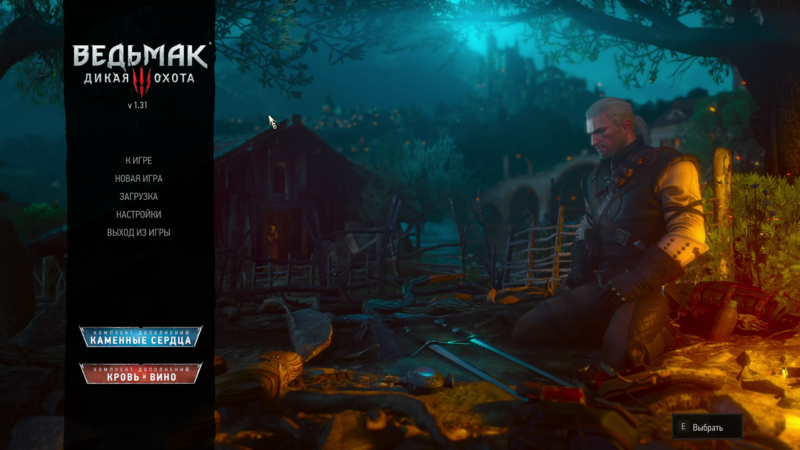 DLC 8 – The Witcher 3: ‘Ballad Heroes’ Neutral Gwent Card Set – Set of neutral cards for playing Gwint – Heroes Ballad. 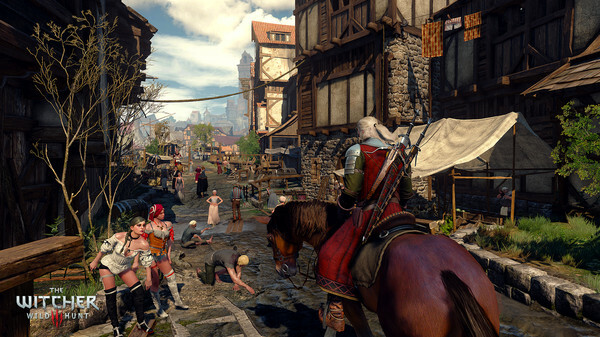 DLC 9 – The Witcher 3: Alternative Look for Triss – Alternative look for Triss Merigold. DLC 11 – The Witcher 3: Skellige Armor set – A set of Skelligian armor for Geralt and his horse. 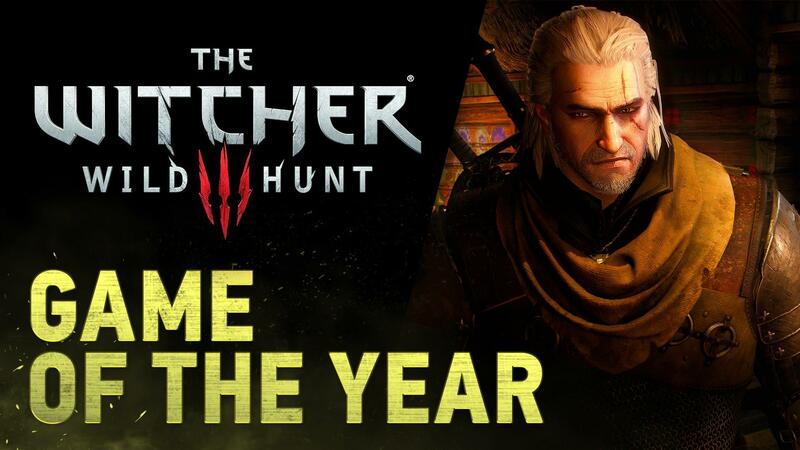 DLC 13 – The Witcher 3: Where the Cat and Wolf Play … – Quest “Where the Cat and the Wolf Play …”. “Explore the abandoned village and its terrible secret. Find out what arranged the massacre and use your witch skills during a collision with this mysterious force.” The quest contract can be obtained in the village of Oreton, in Velen. 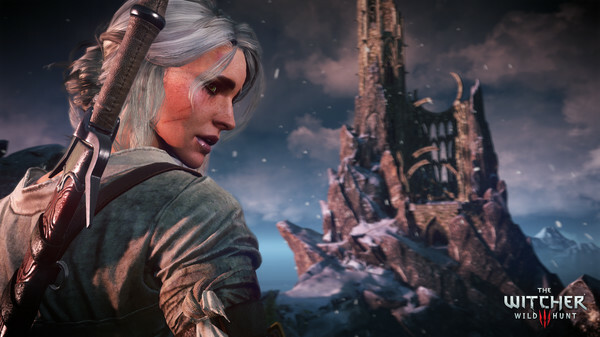 DLC 14 – The Witcher 3: Alternative Look for Ciri – New suit for Ciri. 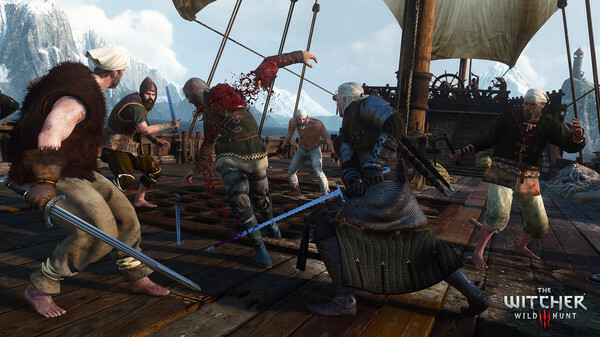 DLC 15 – The Witcher 3: New Finisher Animations – New Finishes. 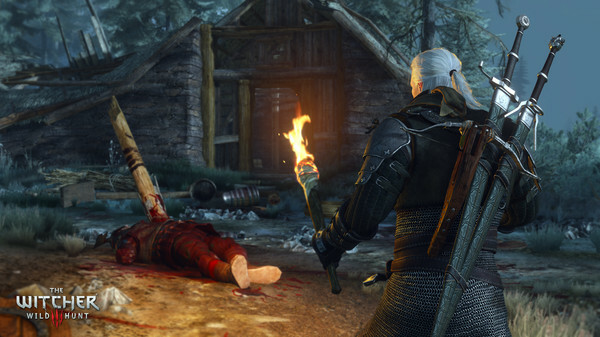 DLC 17 – The Witcher 3: Stone Hearts. 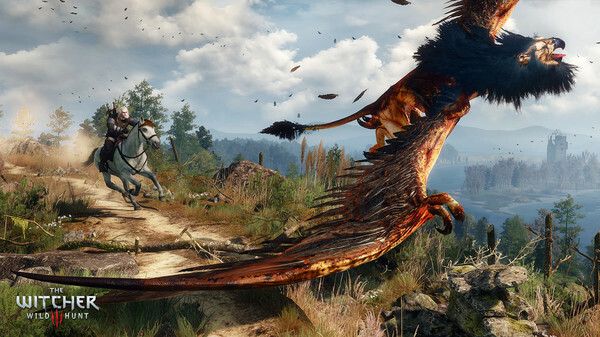 DLC 18 – The Witcher 3: Blood and Wine. Change the language of the interface / voice acting – in the game settings (in any combination).